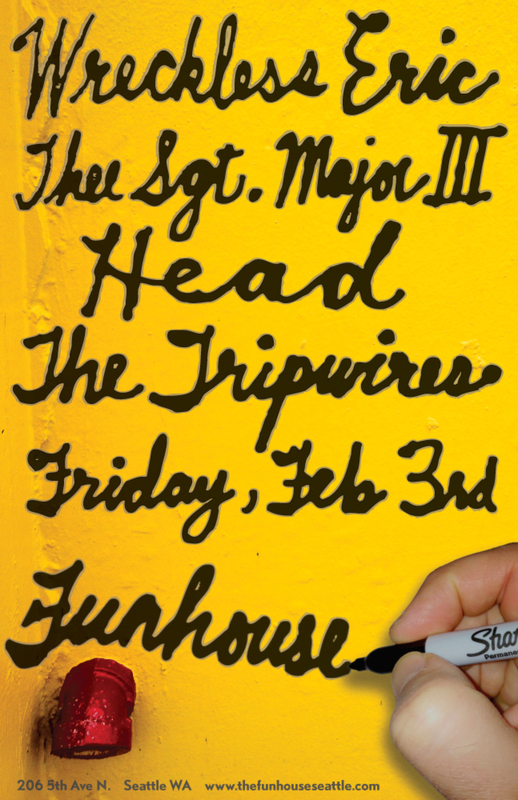 Flyer for Funhouse Show! L@@K! | Head's Hate Blog! Flyer for Funhouse Show! L@@K!